 Welcome to the first edition of Domainer Comics for 2017, the open-ended coverage of current domain industry events. Time to ask a fundamental question: What is the world view like to you? For everyone on this planet, it’s a matter of perspective. Every view point is different, and there are now 7.4 billion of us in the world, so do the math. To large corporations, including domain Goliath Verisign, things are quite simple, hence the focus of this domainer comic. 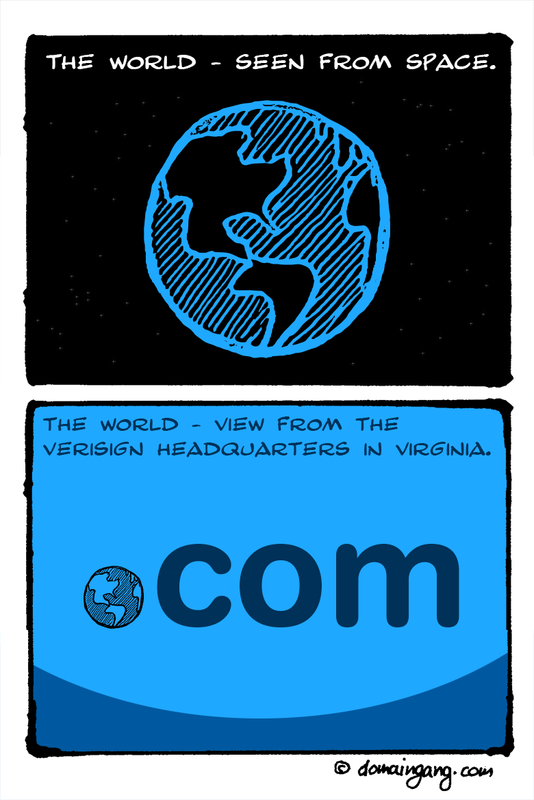 The World according to Verisign. Is there part of the article that I’m it seeing?  Vincent – To Verisign, COM is larger than the world.